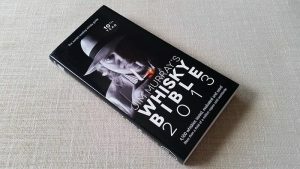 Whisky Bible is filled with whisky ratings and it offers quite a take on newly published whisky expressions. It is a good guide for whisky, even though it’s controversial. Other thing that usually raises eyebrows is the fact that Jim Murray announces the best whisky in the world. Is that something you can even do, when thinking about all the subcategories regarding whisky. There are single malts, blended whiskies, blended malts, American whiskeys a.k.a bourbons and rye whiskies. There are several countries, who produce whisky in a different way. It is quite hard to claim one above other – whiskies differ from each other so much. Jim Murray fortunately has categories in his book, like all the major competitions. But when Whisky Bible’s winners are being declared, Murray always announces the best whisky in the world. That usually raises a big debate and lots of underrating from whisky aficionados. But I don’t want to judge it. It helped me a lot in the beginning of my whisky enthusiasm. I’ve noticed that my taste doesn’t usually match Jim Murrray’s opinions. I think that Jim Murray does good things: offers much information about new whiskies and classic bottlings in a compact package. I just usually don’t like the same whiskies, which he tends to like. That’s why it is important to recognize the critics who are on the same page with you. 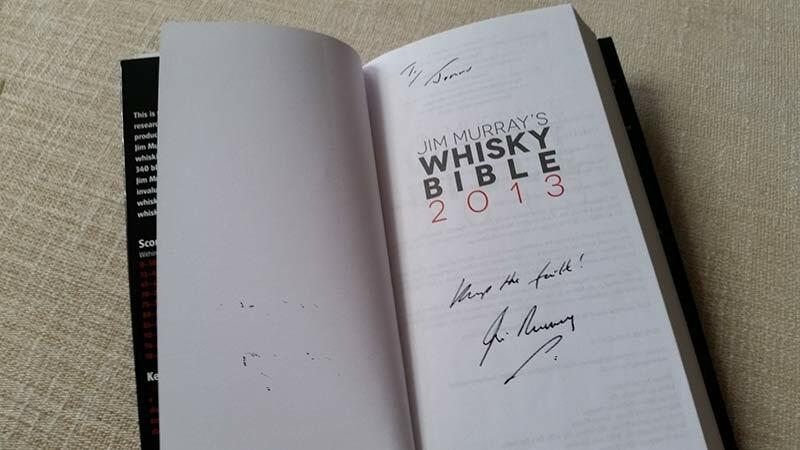 I realized quite quickly that Jim Murray’s Whisky Bible wasn’t for me taste-wise. But it still gave me some good information about what’s happening in the whisky industry. So as a whisky aficionado, I think that Whisky Bible suits very well especially for people who are new to the world of whisky. And of course, for people who share the same taste as Jim Murray. I myself have found out few whisky reviewer, who share the same kind of taste with me, when comparing their notes and opinions with mine. For example, vlogger called Ralfy has been on the same page with me many times. You can check out his videos from Youtube. 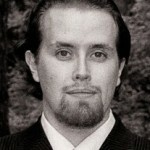 The late beer and whisky critic Michael Jackson offered lots of good reviews. Good in the way that each review was very informative and thorough. His publication called Malt Whisky Companion is almost a must-have for whisky fans all over the world.